General objective of this article is to discuss on the Founders of Sociology. Here focus on some famous Sociologist Auguste Comte, Herbert Spencer, Karl Marx, Emile Durkheim and Max Weber. Each field of academic study has its very own cast of characters, and sociology isn’t a exception. 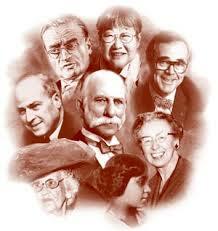 Although countless individuals have contributed to sociology’s development in a social science.